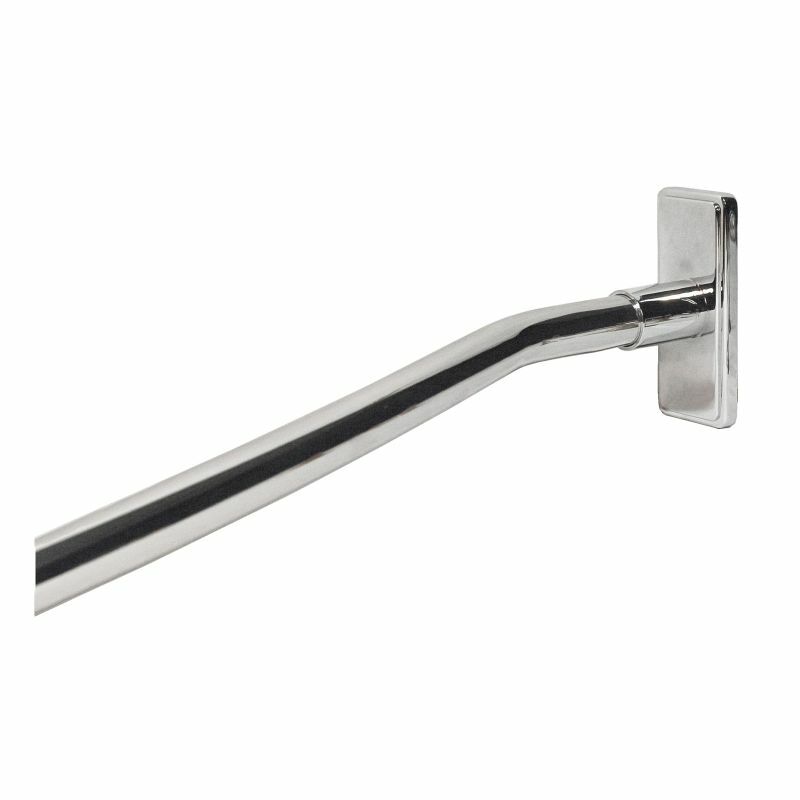 The Design House 560938 Adjustable Shower Rod is an elegant and practical addition to any bathroom. 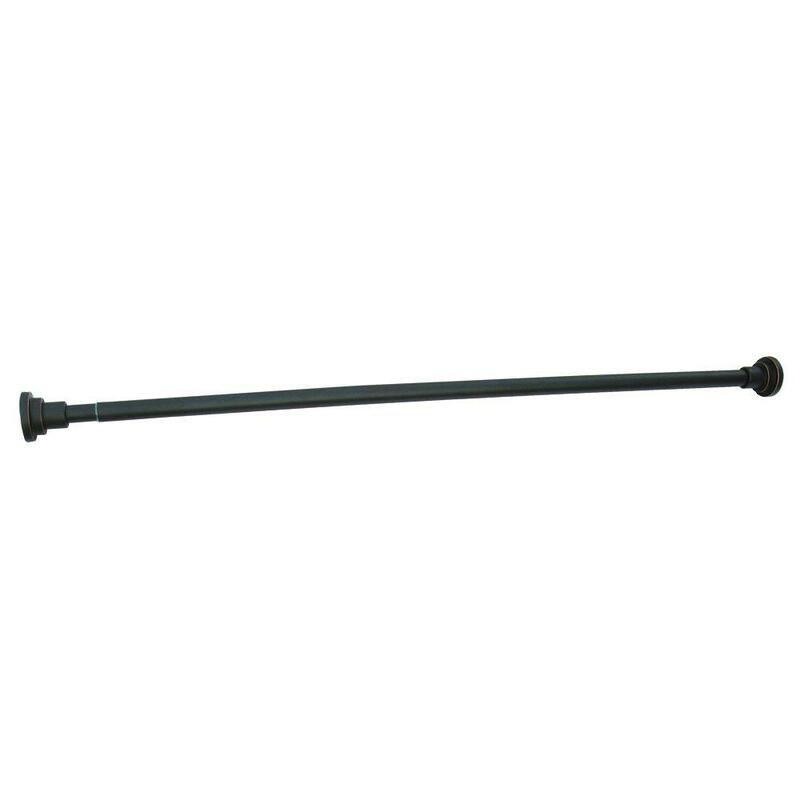 Made of zinc and steel with a brushed bronze finish, this tension shower rod requires no drilling and comes complete with mounting hardware. 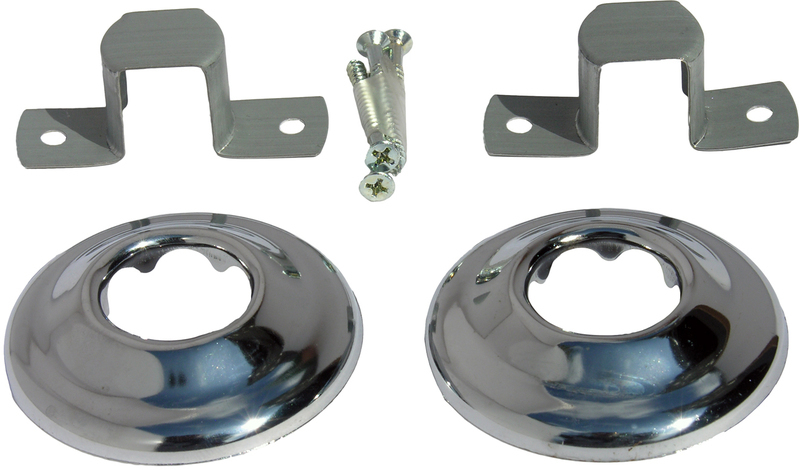 The steel tube is sturdy and the zinc finials keep the rod from sliding out of place. 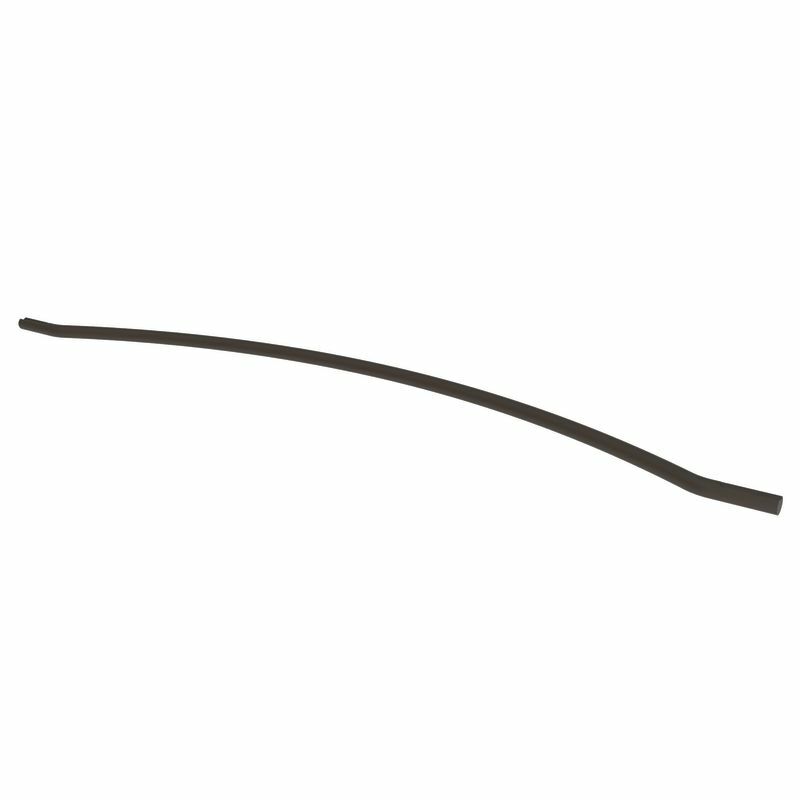 This rod expands from 42-inches to 76-inches and fits in most showers. Use this rod with a shower curtain and keep your bathroom dry and mold free. 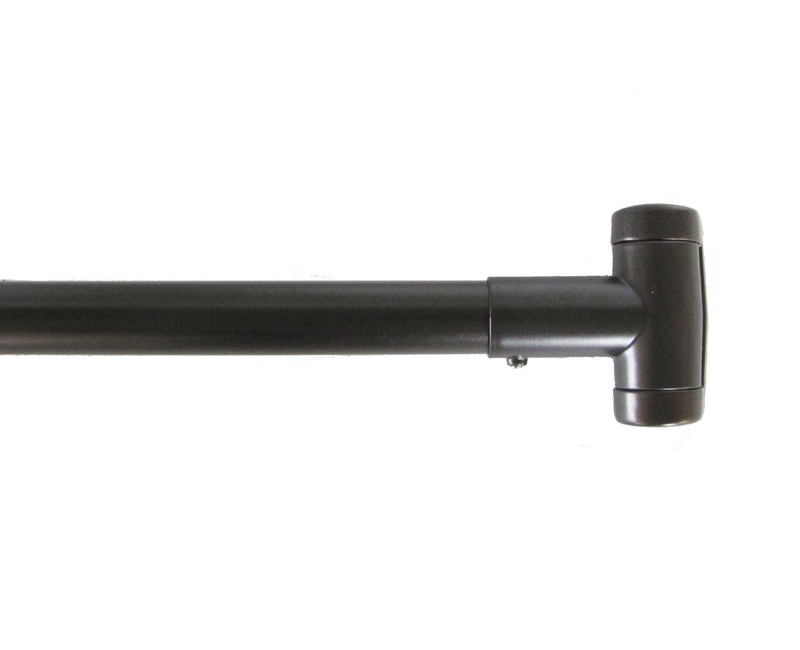 The Design House 560938 Adjustable Shower Rod comes with a 1-year limited warranty that protects against defects in materials and workmanship. 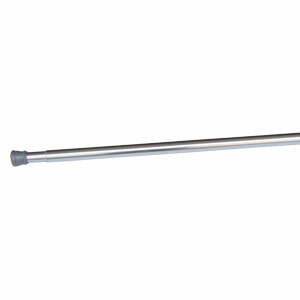 The Design House 560920 Adjustable Shower Rod is an elegant and practical addition to any bathroom. 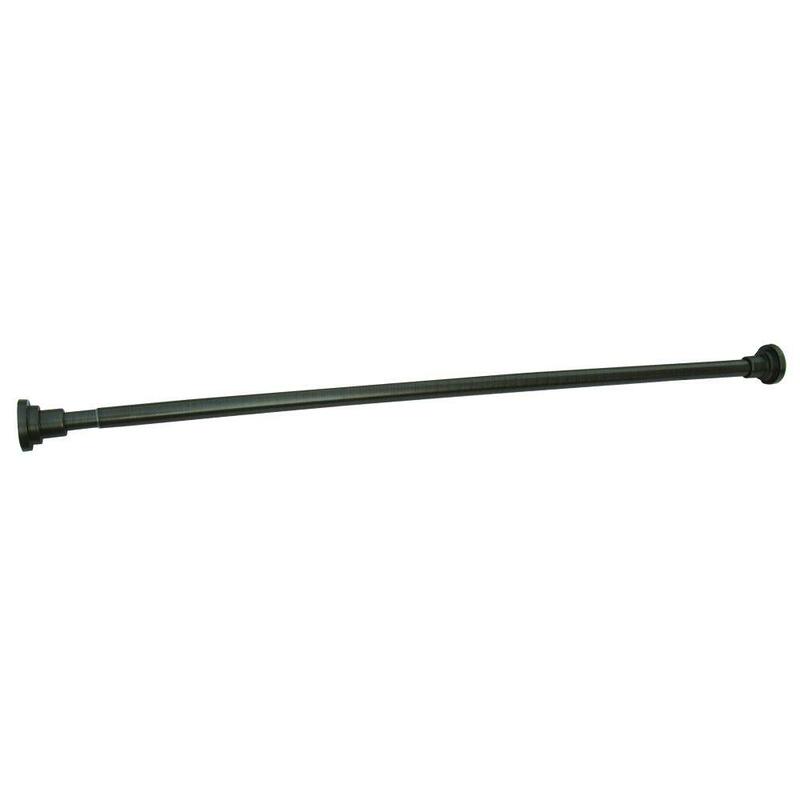 Made of zinc and steel with a oil rubbed bronze finish, this tension shower rod requires no drilling and comes complete with mounting hardware. The steel tube is sturdy and the zinc finials keep the rod from sliding out of place. This rod expands from 42-inches to 76-inches and fits in most showers. Use this rod with a shower curtain and keep your bathroom dry and mold free. 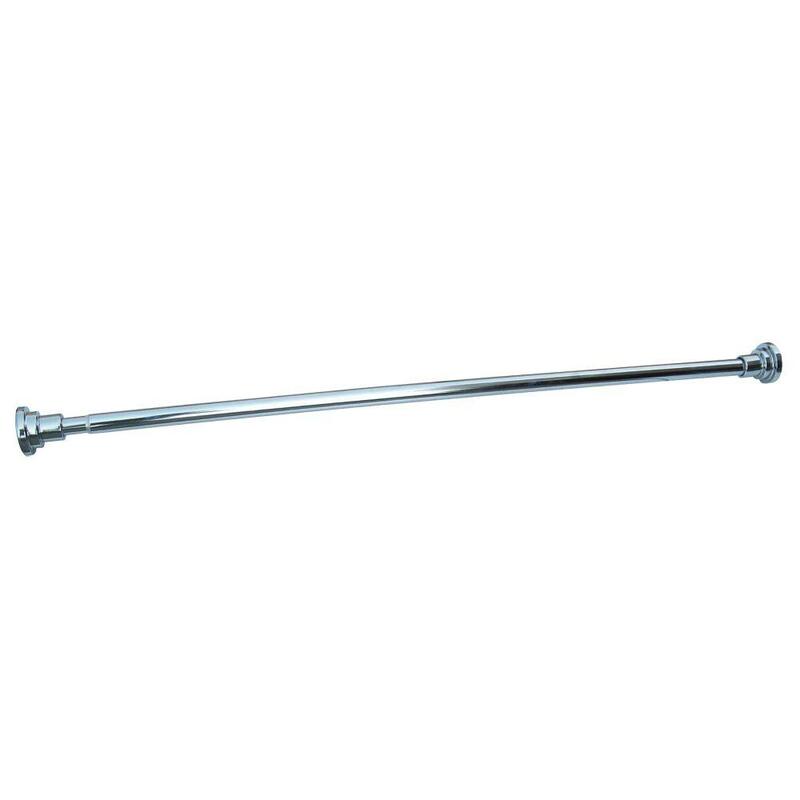 The Design House 560920 Adjustable Shower Rod comes with a 1-year limited warranty that protects against defects in materials and workmanship. 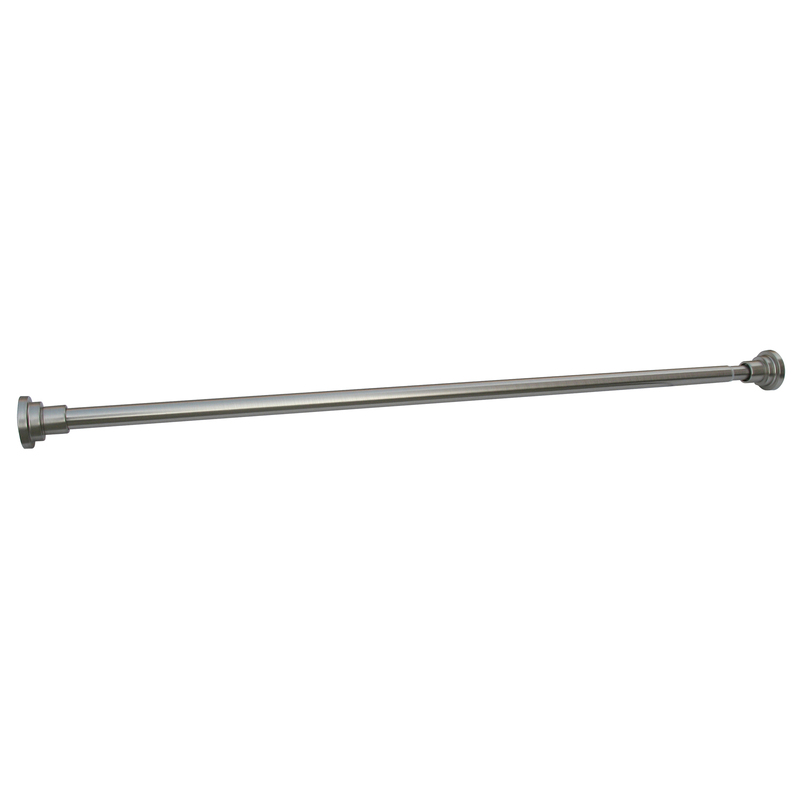 The Design House 560904 Adjustable Shower Rod is an elegant and practical addition to any bathroom. 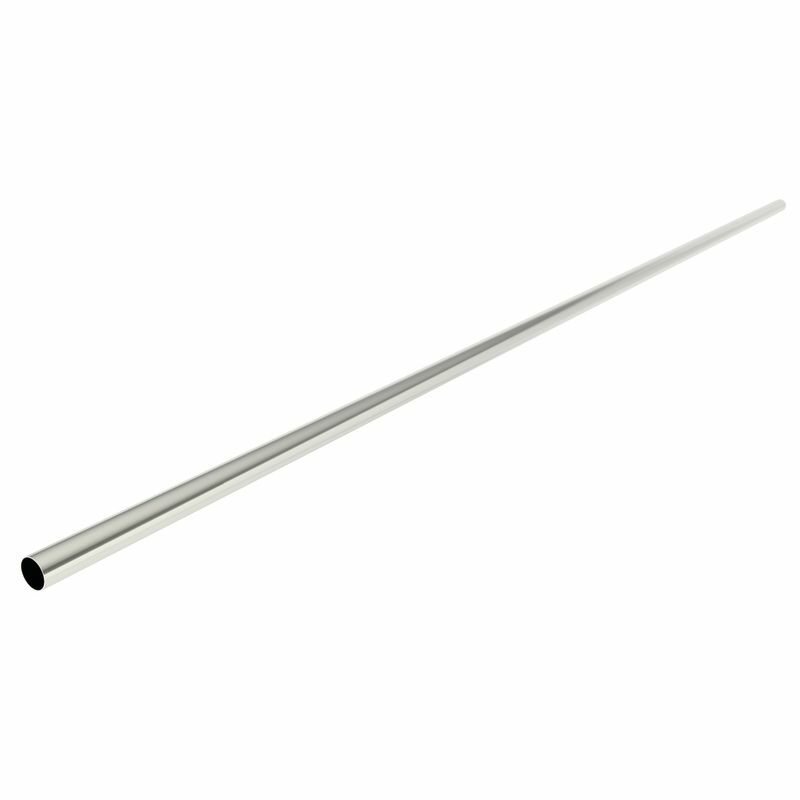 Made of zinc and steel with a polished chrome finish, this tension shower rod requires no drilling and comes complete with mounting hardware. The steel tube is sturdy and the zinc finials keep the rod from sliding out of place. 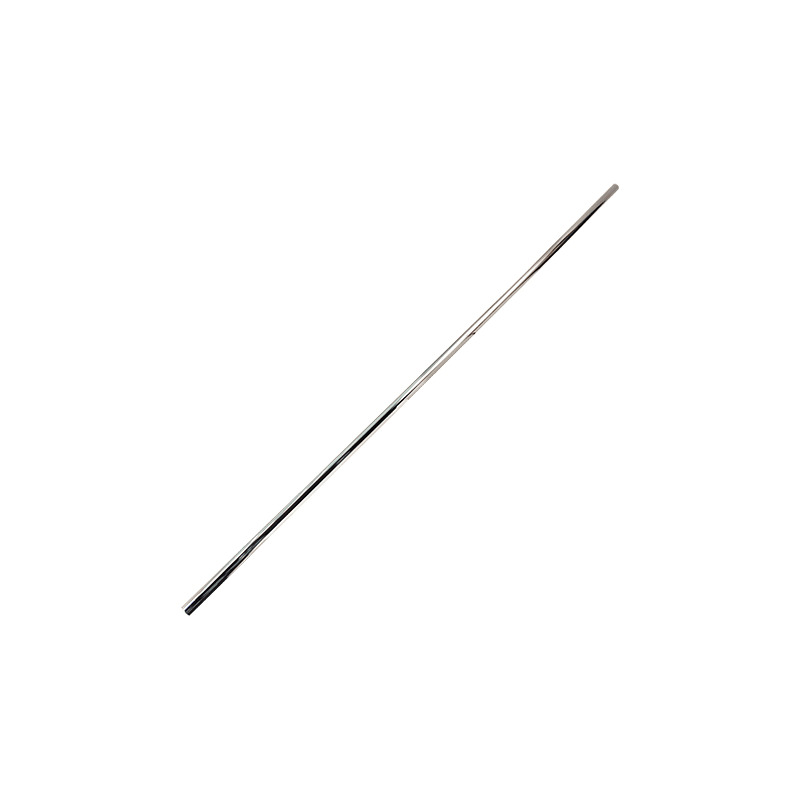 This rod expands from 42-inches to 76-inches and fits in most showers. 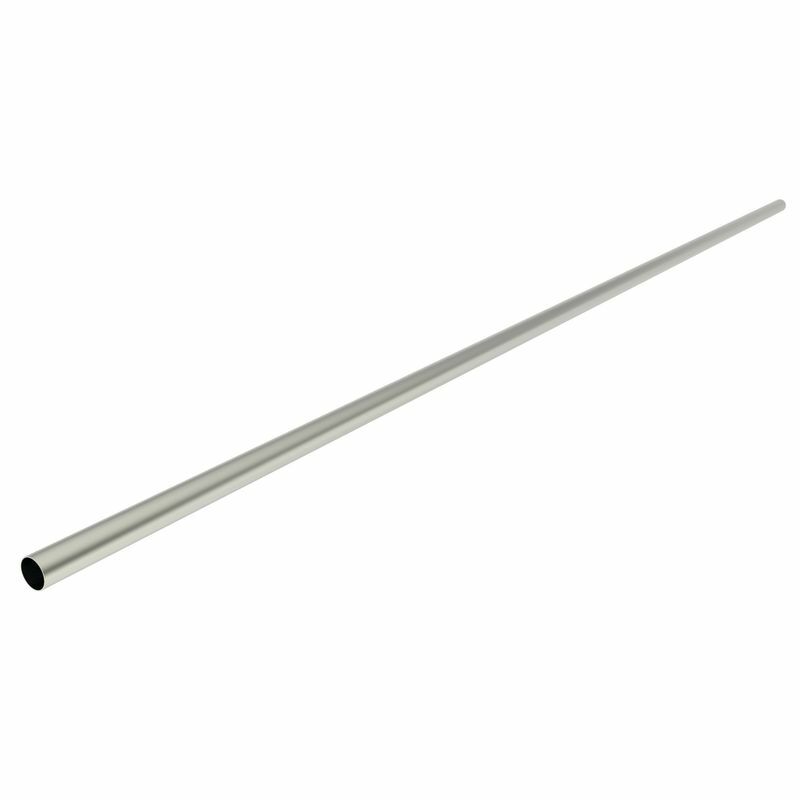 Use this rod with a shower curtain and keep your bathroom dry and mold free. The Design House 560904 Adjustable Shower Rod comes with a 1-year limited warranty that protects against defects in materials and workmanship. 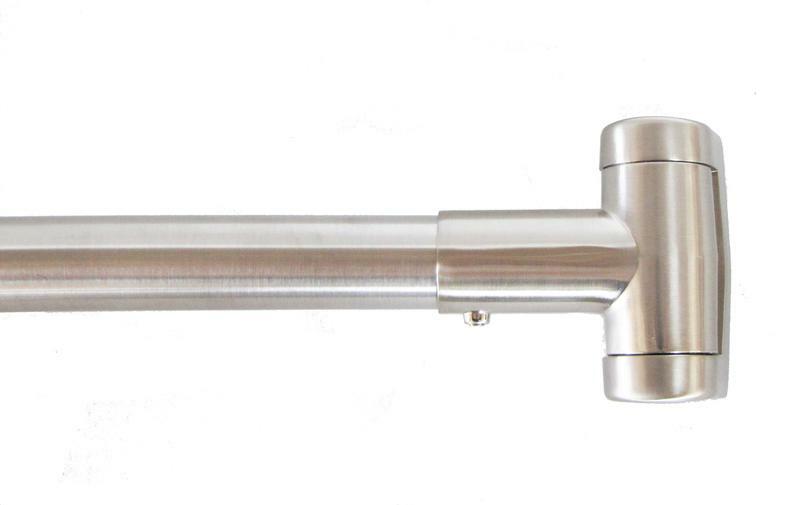 The Design House 560912 Adjustable Shower Rod is an elegant and practical addition to any bathroom. 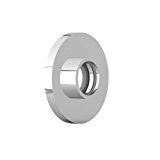 Made of zinc and steel with a satin nickel finish, this tension shower rod requires no drilling and comes complete with mounting hardware. 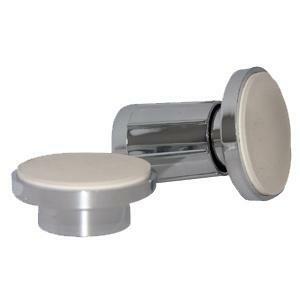 The steel tube is sturdy and the zinc finials keep the rod from sliding out of place. This rod expands from 42-inches to 76-inches and fits in most showers. Use this rod with a shower curtain and keep your bathroom dry and mold free. 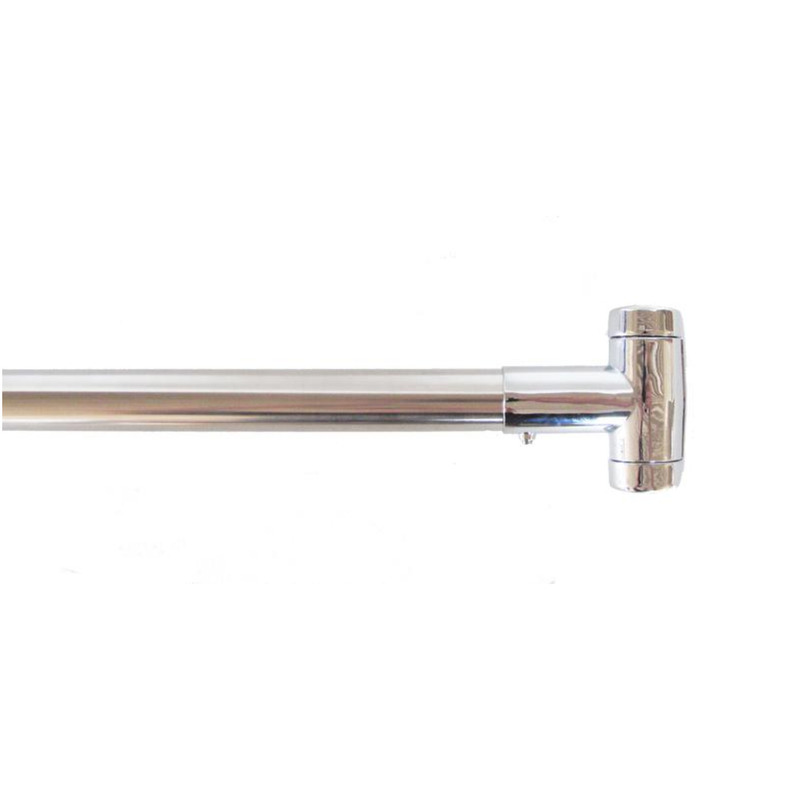 The Design House 560912 Adjustable Shower Rod comes with a 1-year limited warranty that protects against defects in materials and workmanship. 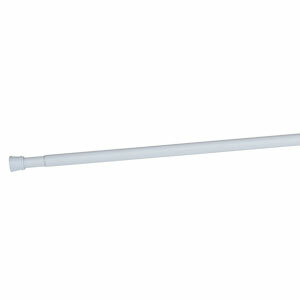 The Design House 561001 Adjustable Shower Rod is an elegant and practical addition to any bathroom. 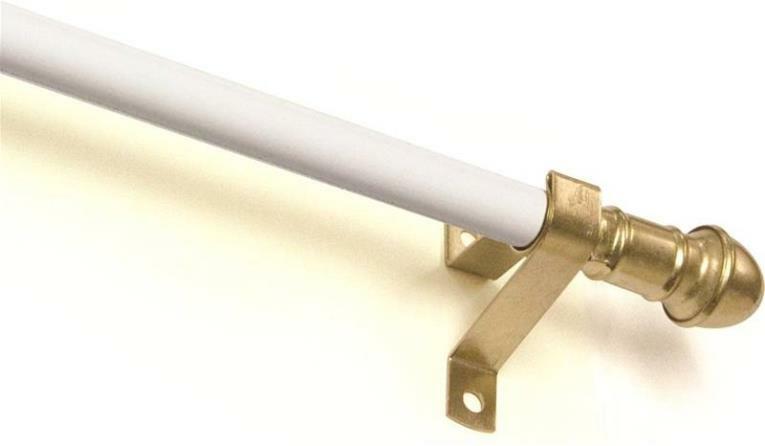 Finished in white, this adjustable shower rod requires no drilling and comes complete with mounting hardware. The steel tube is sturdy and the white plastic ends keep the rod from sliding out of place. This rod expands from 36-inches to 63-inches and fits in most showers. Use this rod with a shower curtain and keep your bathroom dry and mold free. The Design House 561001 Adjustable Shower Rod comes with a 1-year limited warranty that protects against defects in materials and workmanship. 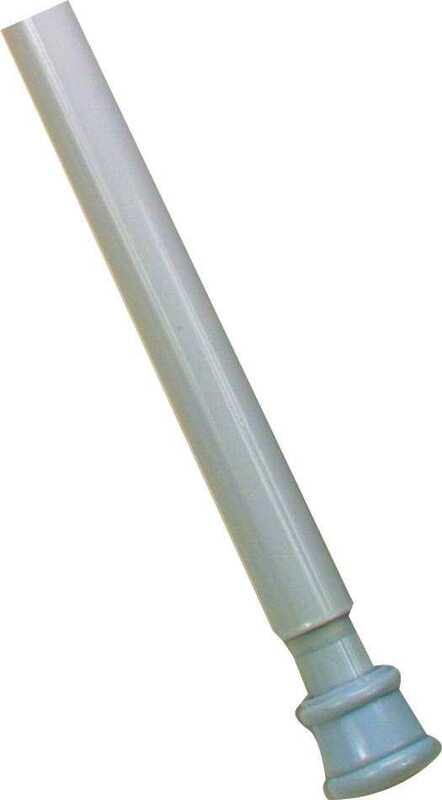 This shower rod installs with rubber ends that prevent marring and scratching of wallpaper or paint. 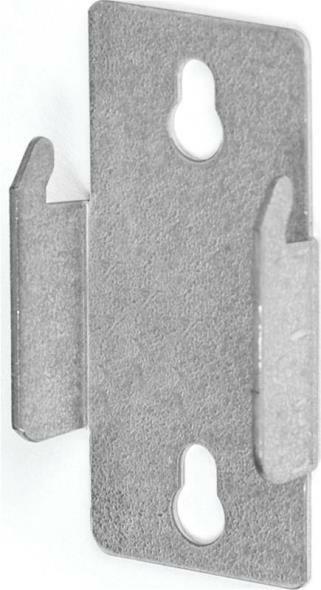 Its spring tension bar adjusts from 33" to 62" to fit almost any shower space.